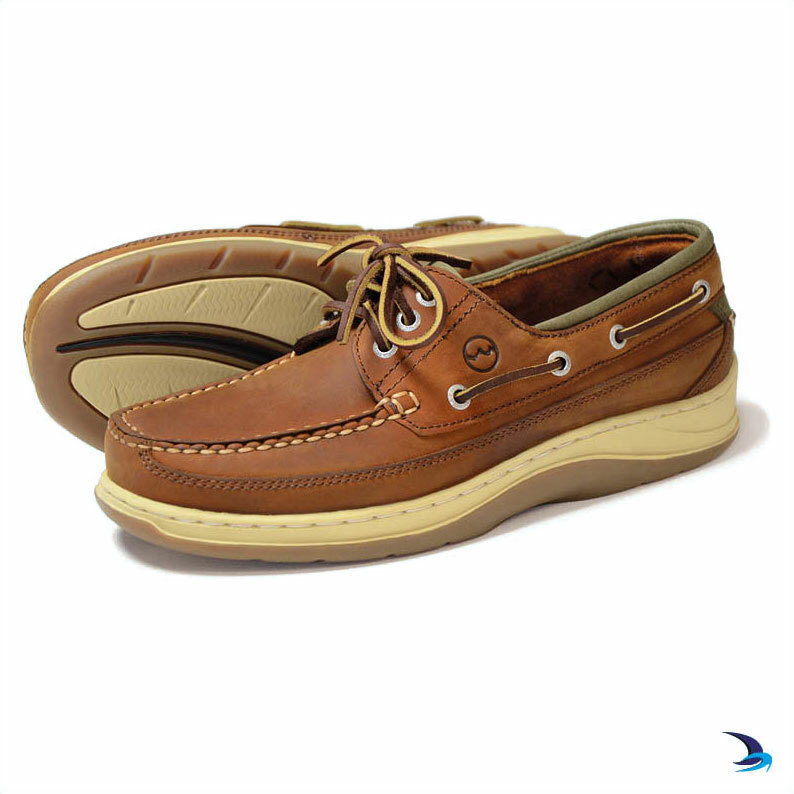 Men's Sports Shoes made from oiled-nubuck premium salt-resistant leather. There are super comfortable, size 47 broad fitting is my size exactly. I know they will fit if they are Orca Bay Squamish! I hope you are still keeping them in 5 years time!